Colorado Springs, Colo. – Local youth will have an opportunity to play with their big league heroes at the Major League Baseball Players Alumni Association (MLBPAA) Legends for Youth baseball clinic series on Sunday, March 25th, 2018. 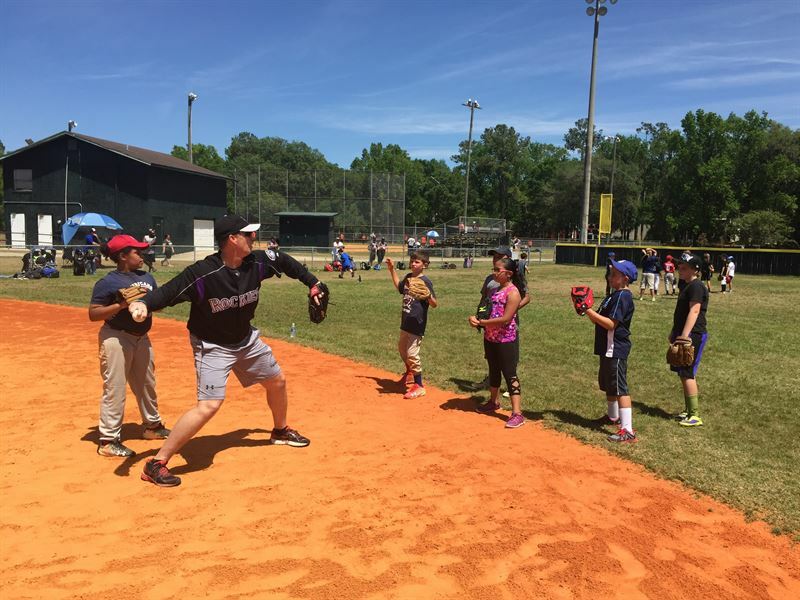 In conjunction with CEMEX, the free clinic features former Major League Baseball players who will teach baseball skills, drills and life lessons for approximately 200 local youth. Players attending* include All-Stars Grant Balfour and Richie Scheinblum, as well as John Frascatore, Jason Johnson, Kevin Ohme, Randy Ruiz, Brian Tollberg and Mike Walker. These eight players combine for 51 seasons, 124 wins and 1,736 games in Major League Baseball. 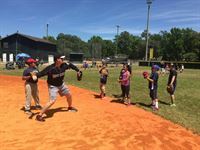 The clinic will take place at Tom Varn Park, running from 2:00 p.m. to 4:00 p.m., located at 301 Darby Lane, Brooksville, FL 34601. Alumni players will train at stations including pitching, catching, baserunning and life skills. Registration will begin at 1:30 p.m. and the afternoon will conclude with an autograph session and baseball giveaways for children in attendance.